Christopher Krebs left his role as the Director of Cybersecurity Policy for Microsoft back in 2017 and went back to work for the government. He joined the Department of Homeland Security with a top priority to get anew Agency established- one that put a solid focus on government support for a private sector facing an onslaught of cyber threats. Krebs saw that dream become reality last November when the President signed the Cyber Security and Infrastructure Security Agency Act- which officially elevated an existing component of the DHS to Agency status. We caught up with CISA's first Director and biggest advocate, Christopher Krebs to talk about what he hopes to do now that the Agency is established. The Cipher Brief spoke with Steve Hall about how he believes the President's negative comments towards the Intelligence Community are negatively impacting national security, and about what matters and what doesn’t, in an era where the Intelligence Community often finds itself in the crosshairs. A recent worldwide threat report delivered to the Senate Select Committee on Intelligence by leaders of the Intelligence Community made clear that China is the largest national security threat to the United States. This week, State secrets talks to one of the world's most renowned experts on the U.S.- China relationship, Graham Allison. His 2017 book Destined for War: Can American and China Escape Thucydides' Trap? was a national and international best seller. Allison has just recently returned from China, where he spoke with Chinese officials about the State of Affairs with the U.S. We caught up with him when he was in his office at Harvard University, where he has taught for more than five decades. We spoke with Cipher Brief Expert John Sipher, to understand the impact of the President's comments towards the Intelligence Community leaders, following a firestorm of debate after the presentation of the worldwide threat assessment by the Intelligence Community leadership to Congress. 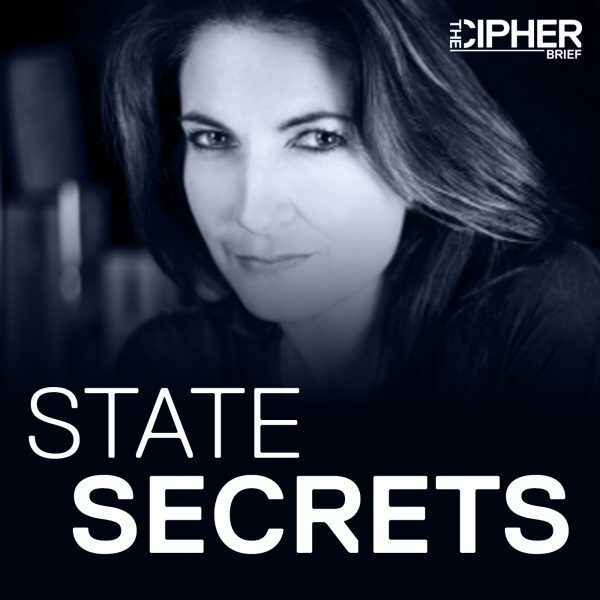 ﻿﻿﻿﻿ This week we’re presenting a special bonus episode of the State Secrets podcast. Each year at the Cipher Brief’s Annual Threat Conference, we open the event with a presentation of our Annual Threat Report. In 2018 former Director of the CIA and NSA, General Michael Hayden presented the annual threat report. He began with an overview of the top global security threats. On that list were issues related to China, Russia, North Korea, Iran and Terrorism, as you would expect. But Hayden also adds a rich description of how the global world order, the one based significantly on the post WWII, American-led system is changing. That change, he argues represents a major concern for the entire world, in particular for U.S. allies, and represents very serious challenges to the United States. ﻿ This week I’m pleased to welcome John Carlin. John was Chief of Staff and Senior Council to Bob Mueller when Mr. Mueller served as FBI Director. Carlin also worked as the National Coordinator for DOJ’s Computer Hacking and Intellectual Property Program – better known as CHIP, and he has served as Assistant U.S. Attorney for the District of Columbia. 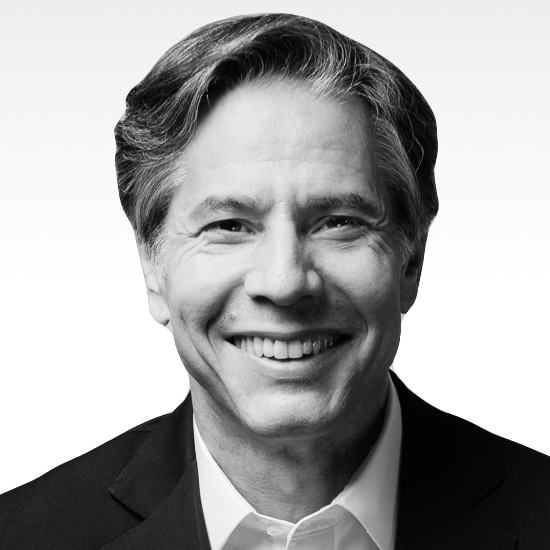 John currently chairs Morrison and Foerster’s Global Risk and Crisis Management practice and is co-head of the firm’s national security practice. John has written a book recently with author Garrett Graff, titled, ‘Dawn of the Code War: America’s Battle Against Russia, China and the Rising Global Cyber Threat. This week we're pleased to welcome former Deputy Director of the NSA, and Cipher Brief Expert Rick Ledgett to the show. Ledgett retired from the NSA as a senior civilian leader in April 2017, capping a career in government that included leading the NSA's Media Leaks Task Force from June 2013 to January 2014, just as the NSA was dealing with a particularly damaging leaker named Edward Snowden. Now in the private sector, Ledgett works with CEO's, CISO's and CSO's to help them better understand the cyber threat landscape and find better ways to build resilience as cyber threats continue to impact companies bottom line. We also spoke with him about educating all Americans on basic internet hygiene. This week we are pleased to welcome General David Petraeus. Cipher Brief CEO & Publisher Suzanne Kelly sat down with the General, as he was preparing for one of the many international trips he takes these days in his role as Partner with the global investment firm KKR. On a rainy afternoon in Washington, we spoke with General Petraeus about global security issues, public-private partnerships, innovation in government, U.S.-China relations, Saudi Arabia, Russia and America's leadership role in the future. Cipher Brief CEO & Publisher Suzanne Kelly talks with David Sanger, The New York Times national security correspondent and author of The Perfect Weapon: War, Sabotage and Fear in the Cyber Age, about the current threat environment and what needs to be done to help people better understand how cyber threats impact them. Listen on iTunes. Cipher Brief CEO & Publisher Suzanne Kelly talks with former CIA and NSA Director General Michael Hayden about today’s biggest threats, foreign and domestic. Listen on iTunes.